Cadillac’s future lineup may be in flux. Division CEO Johan de Nysschen now suggests not replacing both the CTS or XTS. Instead, a CT5 sedan would take over their roles, and new crossovers would join the range. “We have to rebalance our sedan portfolio,” de Nysschen told Reuters. According to this plan, three sedans would be in the future lineup, rather than four now. There will be a smaller, roughly Audi-A3-sized sedan, but it won’t carry the ATS name. The CT3 is a probable moniker for the vehicle. The CT5 would be larger and carry pricing between $35,000 and $45,000, according to Reuters. 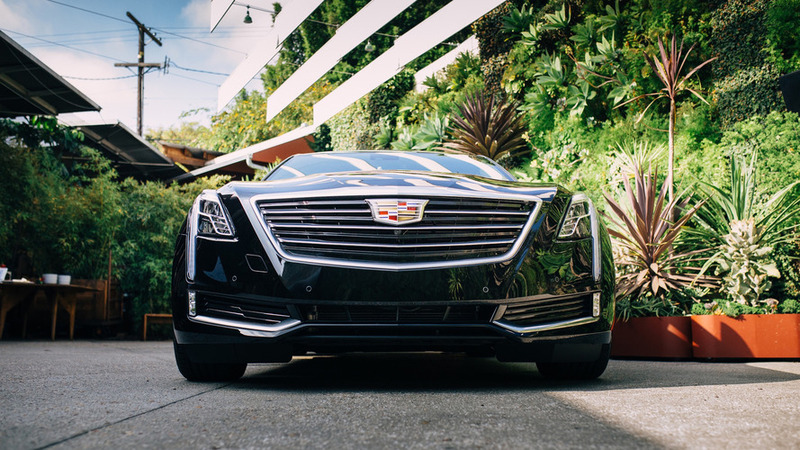 The CT6 would continue to exist at the top of the brand’s four-door range. In reaction to the booming popularity of crossovers, Cadillac would add two more of them to its range. 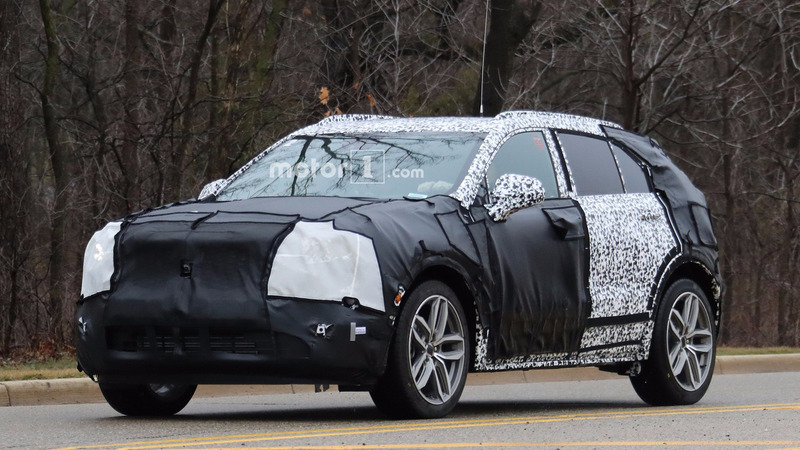 The XT4 (spy shots below) would use the same platform as the 2018 Chevy Equinox and GMC Terrain. The model should arrive in late 2018 or early 2019. The XT5 and Escalade are successful, and they aren’t going anywhere. Reuters also reports that Cadillac intends to add a three-row crossover in 2019 that would compete with the Volvo XC90. Since the Swedish model starts at $46,745 (after $995 destination) and the Escalade at $74,590 (after $1,195 destination), this suggests Caddy’s rumored CUV would slot below the Escalade in the lineup. A report from January 2017 indicated that Cadillac would slot a crossover between the XT5 and Escalade, tentatively called the XT7. The same rumor claimed there would be a compact CUV beneath the XT4 for sometime after 2020. Cadillac certainly isn't alone in considering to replace cars with crossovers. For example, a recent rumor suggested Ford would cut the Taurus and the C-Max out of its lineup. The Blue Oval has reportedly considered axing the Fiesta, too.